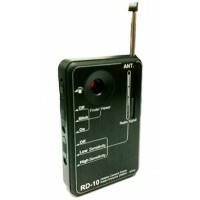 Wireless GSM spy surveillance bug NEW TINY MODEL - Uses a special high gain micro..
U-350 FLASH DRIVE RECORDER -THIS IS THE UPGRADE ON OUR POPULAR U-3.. 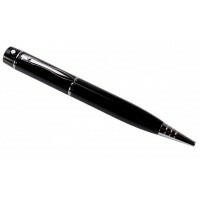 Pen Recorder ( New Model )£85 inc VatFeatures: Recording Pen WAV Recording format ..
RD-10 ADVANCED PORTABLE RF DETECTOR AND HIDDEN CAMERA DETECTOR FROM THE SPYSHOP £140 inc VA.. 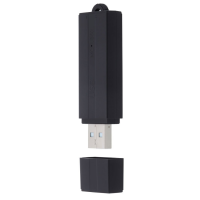 This new USB Voice Recorder U-300, coming in 4GB Memory, features a USB 2.0 connection inte.. The Protek GPS Tracker is unlike any other tracker currently on the market. With its unique ability to protect a wide range of assets from luggage to even a vehicle, the Protek gives you complete reassurance on security. 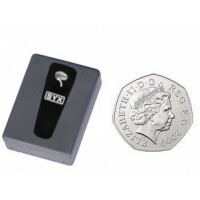 We offer this tiny – 80 x 80 x 14mm – product in four different colours (black, beige, blue and pink), and it’s readily chargeable via the small waterproof magnetic connector located on the side of the unit. Free shipping for every pre-order ! Why is the Protek GPS Tracker different ? 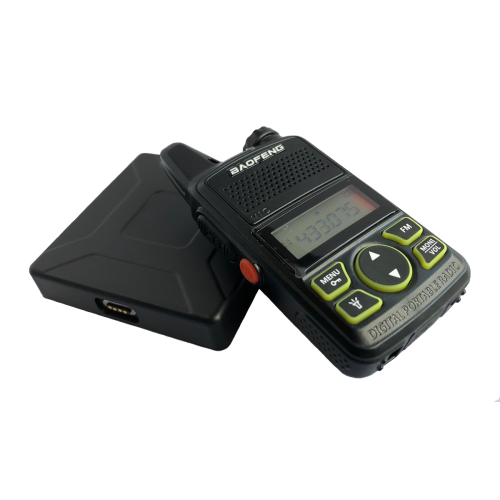 The Protek GPS Tracker incorporates a radio transmitter with short range (around 100 to 150 metres) in a built up area, making it easier for the receiver to locate it. The transmitter emits its beacon whilst the device is stationary and has been programmed to consume very little power. 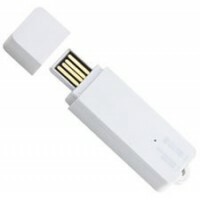 Even without checking the location from a PC or via the app, this tiny pocket receiver gives you complete confidence that your device has been accurately detected. In this respect, it’s a truly remarkable piece of equipment and totally unique in its functionality. The Protek receiver is extremely easy to use and does not require any previous radio tracking experience. The range from the receiver to the Protek GPS tracker is around 100 to 150 metres. Simply turn the receiver on (whilst your device is stationary) and it will indicate both a signal strength and an audio tone. Other GPS trackers currently on the market are unable to locate assets with such precision as the Protek. Whilst they may be able to track to a block of flats or a certain building, Protek’s superior functionality enables it to pinpoint a given asset with remarkable accuracy. Many spyshops try to imitate us but few come close to matching our range of surveillance equipment. The Spy Shop - Specializing in Electronic Covert Surveillance Systems and Covert Cameras since 1990. 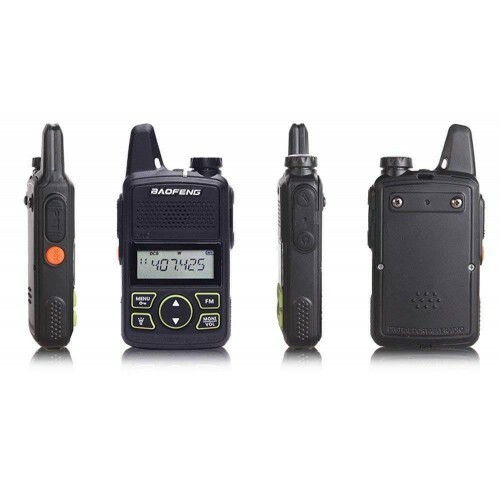 The use of UHF transmitters supplied by The Spy Shop is illegal in the UK. It is in contravention of the Telegraphy Act 1949 as well as the Telecommunication Act 2006. The telephone equipment supplied is not approved for connection to the public communication system. The UHF surveillance equipment sold by The Spy Shop is not approved for use in the UK and is sold on the strict understanding that it will be operated outside the EU. Although it is not an offence to possess a transmitter in the UK, most of the transmitters supplied are not approved by OFCOM and the use of them could be an offence. It is the purchasers responsibility to acquaint themselves with legal regulations. We accept no responsibility for action against the purchaser.